Get ahead for the academic year! 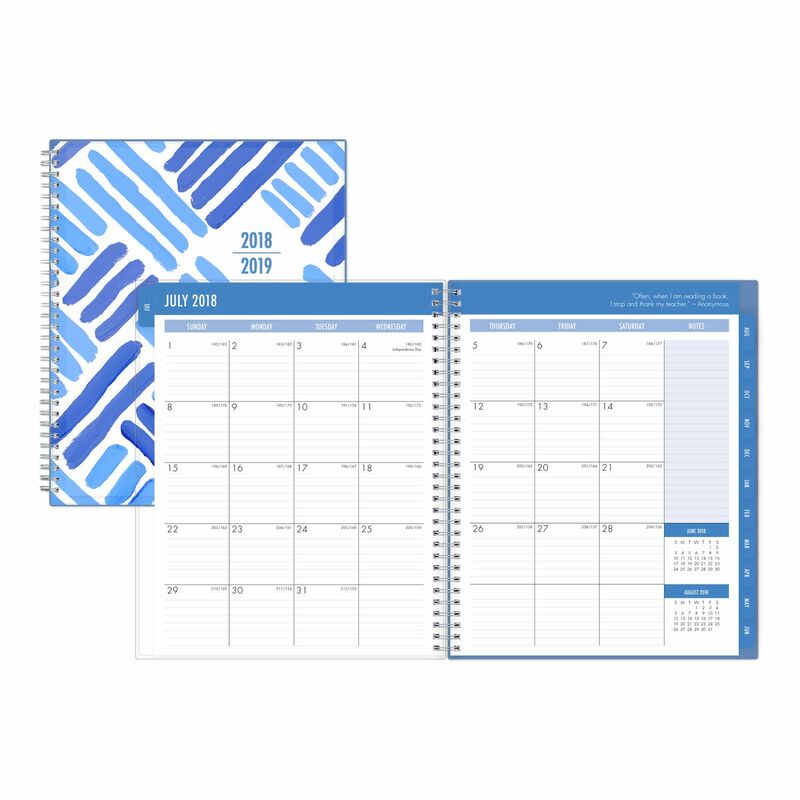 Use this 8.5" x 11" “Crosshatch” CYO (create your own) cover planner to stay on top of your everyday plans with custom flair! 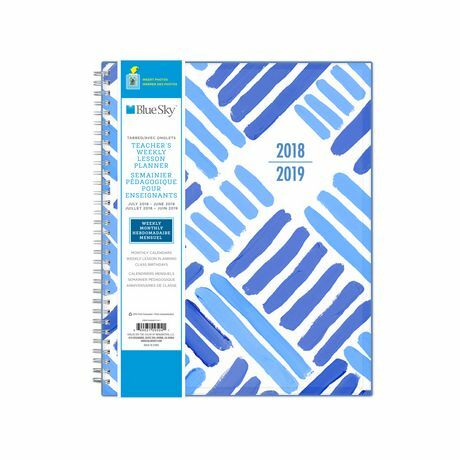 Add in your favorite photos, sentiments, notes or memories to the clear cover pocket of this planner, and keep organized with dated weekly and monthly pages inside for easy scheduling. This planner offers ample writing space for all your daily details. 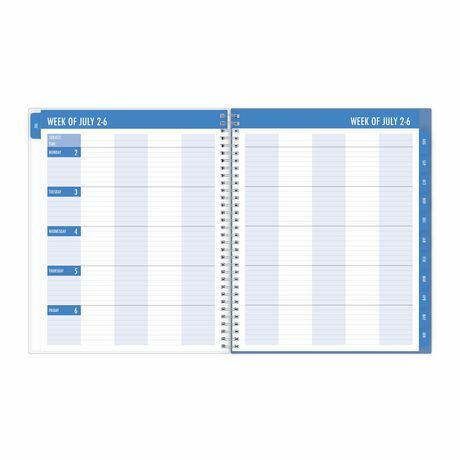 Stay on track throughout the year with this planner, dated July 2018 - June 2019.